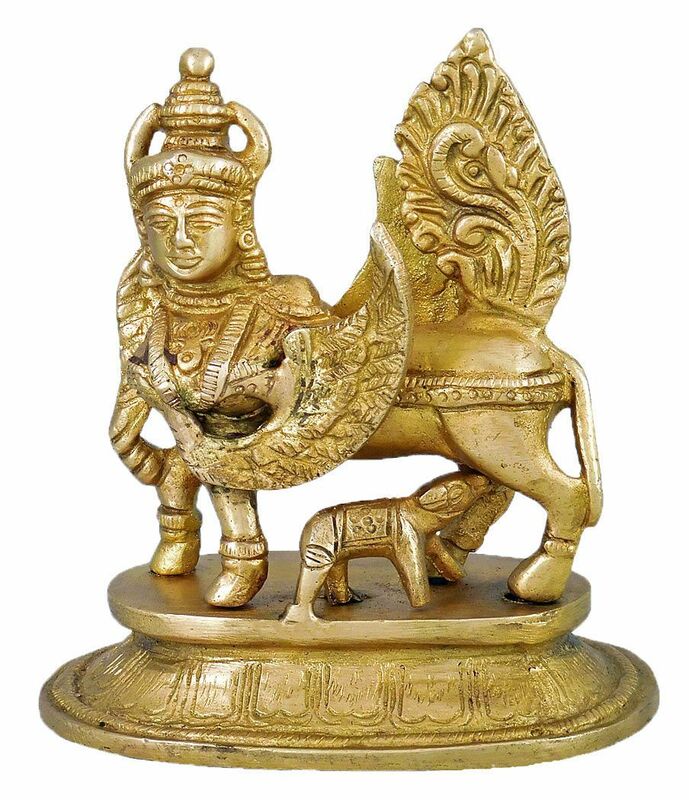 Select more items on kamdhenu. See also our posters on cow. Buy more sculptures on cow. May choose more brass sculptures.